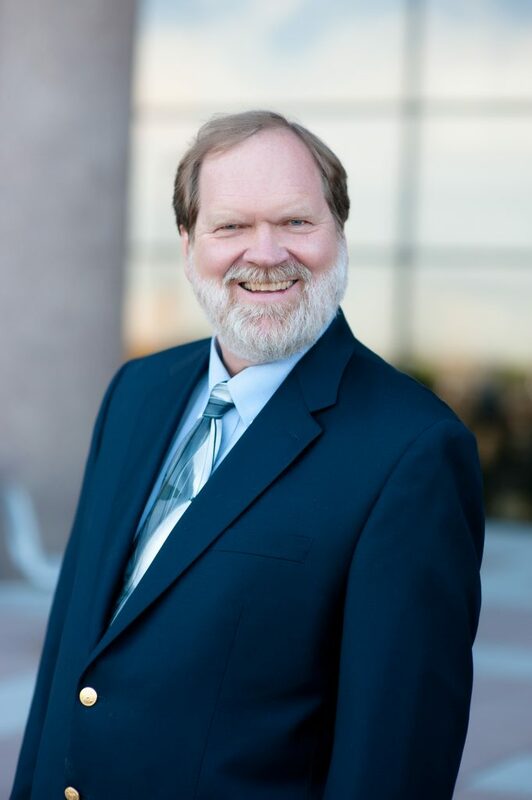 Thor Gjelsteen is a senior environmental project manager with over 30 years experience providing technical expertise and leadership for projects in the Rocky Mountain west and internationally. Along with his experience, Thor approaches his work with a strong science background building on his Bachelors in Forest Management Science from Colorado State University and Masters in Geology from the University of Wyoming. At FHU, Thor specializes in environmental analysis and decision-making for key transportation projects, including the development of context sensitive and sustainable solutions to challenging transportation problems. In Colorado, Thor has served as environmental lead for a wide variety of major transportation projects that have been successfully constructed and are now serving the public, including the Interstate 25 Valley Highway Environmental Impact Statement, North Interstate 25 Environmental Impact Statement, RTD Interstate 225 Corridor LRT (the R Line), Interstate 225/Colfax Environmental Assessment, North Meadow Extension Environmental Assessment, Interstate 70 Vail Underpass, and the State Highway 9 Iron Springs Environmental Assessment. Thor is passionate about solving transportation needs while preserving and enhancing the treasured natural environment of the American West.